Hundreds of thousands of Americans are seriously injured or killed on the roads of this nation each year. Often, such incidents are the result of the negligence of another driver. There is nothing more tragic than the loss of a loved one. All too often, death comes as a result of the negligent, reckless or intentional conduct of another. The Law Office of Bradley S. Freedberg, P.C., is a Denver, Colorado accident and personal injury attorney office advocating the rights of innocent victims and their families against those who, with or without intention, cause significant damage out of recklessness or negligence. Our goal is to ease those concerns with regard to your time, and to promptly respond to any questions or concerns you may have regarding your potential case. Our lawyers specialize in serious and catastrophic injury claims: including spine injury, brain injury and wrongful death claims. Consultations, whether at the office or on the telephone, are free of charge. 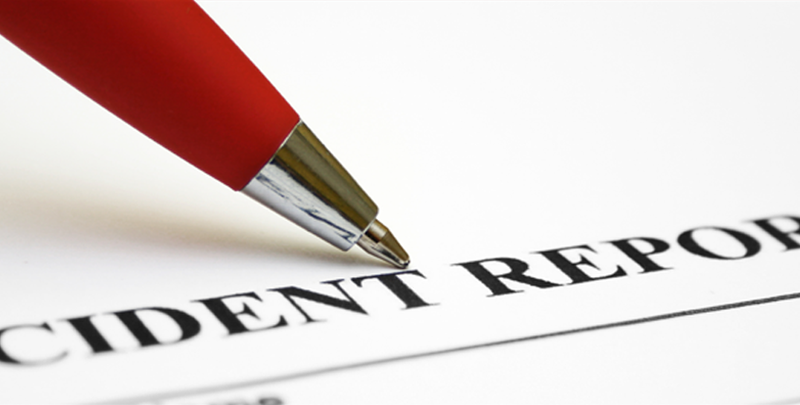 We offer our services on a contingency fee based structure. Unless we acquire a settlement for your personal injury, auto accident, premises liability or medical malpractice case, there will be no attorney fees charged. 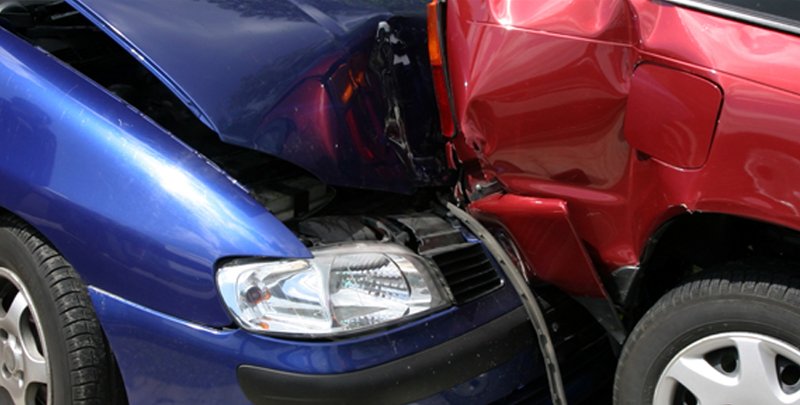 An auto accident or injury on the job can have a devastating influence on your life. Please keep in mind that you will not only have medical bills to deal with, but also the expenses of everyday life. The injury lawyers at the Law Office of Brad Freedberg have the necessary qualifications to represent victims of malpractice, traffic accidents, and injuries. In some cases, you will have to miss much needed time from work, limiting your ability to earn income. In more severe circumstances, an accident can disable you for life, preventing you from ever working again. For the accident attorneys at the Law Office of Brad Freedberg, defending your rights as the victim is their number one priority. For over 10 years in the Denver metro area, the experienced accident lawyers at The Law Office of Brad Freedberg have been defending the rights of injured victims . Whether it’s a premises liability issue, car accident, or medical malpractice case, the personal injury lawyers at the Law Office of Brad Freedberg have the credentials to defend your rights. The accident attorney Denver can negotiate with insurance companies to assure you are treated fairly, and receive the appropriate settlement. Our attorneys have won a number of large settlements for injured parties, and victims of wrongful death. Denver residents who are injured or who have lost a loved one should contact the office of Brad Freedberg to handle their accidental injury or wrongful death case. With our attorneys working in your best interest your mind can be free of worries so you can focus on healing. All calls and inquiries are given prompt attention. Our Denver area clients already have the frustration of being injured. And our goal is to alleviate those frustrations by respecting your time, and replying promptly to any question or concerns you have about your case. Denver accident lawyer Brad Freedberg will thoroughly investigate your case. Their focused attention to your personal injury or wrongful death case can give you the assurance that you will be awarded a fair settlement. Attorney Brad Freedberg has extensive experience in court and will personally represent you in court. 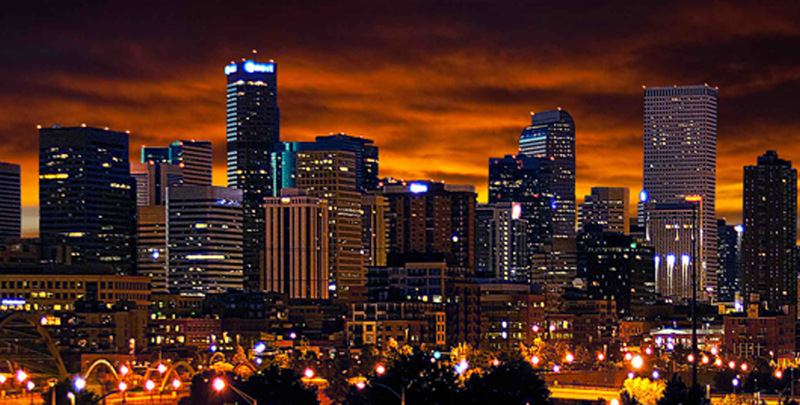 He has won numerous large settlements for his clients in Denver. His former work with insurance companies along with his CPA gives him an advantage over other car accident attorney Denver. In personal injury cases, the future of the client is at stake, and hiring the right lawyer is an important decision. The attorneys at the Brad Freedberg law firm have an impressive record of advocating the rights of personal injury victims.